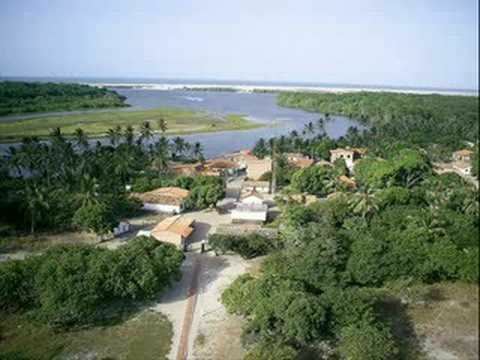 Parnaíba ([paʁnaˈibɐ]) is a city in the Brazilian state of Piauí. Having a population of over 170,000 inhabitants, it is the second most populous city in the state, after the capital Teresina. It is one of the four coastal municipalities in Piauí (besides Ilha Grande, Luís Correia and Cajueiro da Praia). Besides the natural beauty, Parnaíba has great historical value for Piauí, presenting mainly near Porto das Barcas numerous historic buildings that reflect the importance of Parnaíba, coming at that time to be more important than the former capital Oeiras and taking up same references in Europe.Today despite the lack of appreciation, Parnaíba is emerging as a tourist attraction mainly based support for anyone who wants to know the coast of Piauí, Delta of Parnaíba River, Jericoacoara Beach; and the National Park Lencois Maranhenses. 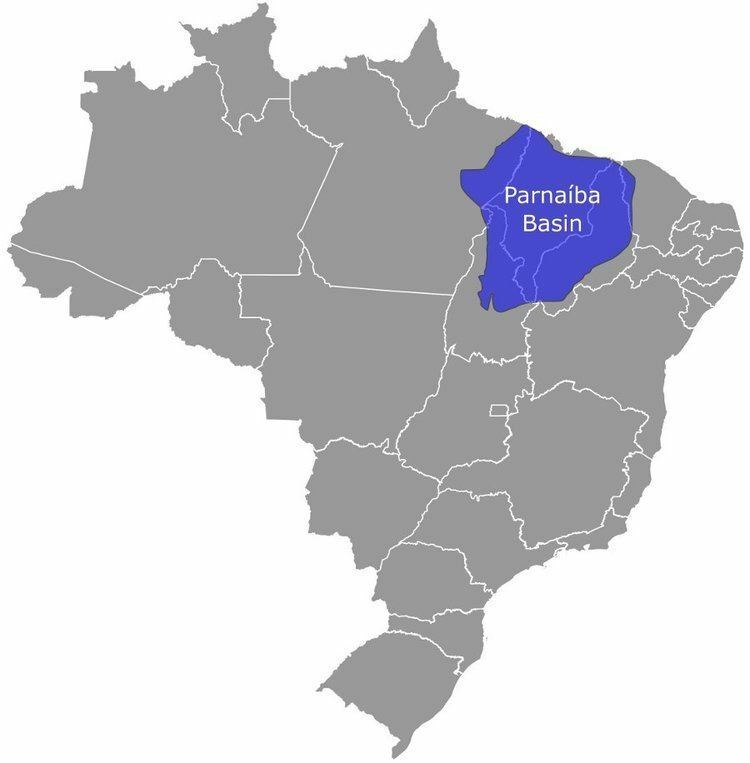 Parnaíba is located at Parnaíba River basin and is cut by that which divides into several arms forming the famous Delta of the only offshore of the Americas and the third largest in the world, second only to the Nile in Egypt and Mekong in Southeast Asia. One of these arms is the "river" Igaraçu where the port is located from barcase. Most of the city is on the right bank of the Igaraçu since the rest is in Big Island of Santa Isabel, now in Parnaíba River delta. The only beach of the city is the Pedra do Sal, ideal for surfing, kite surfing and wind surfing. 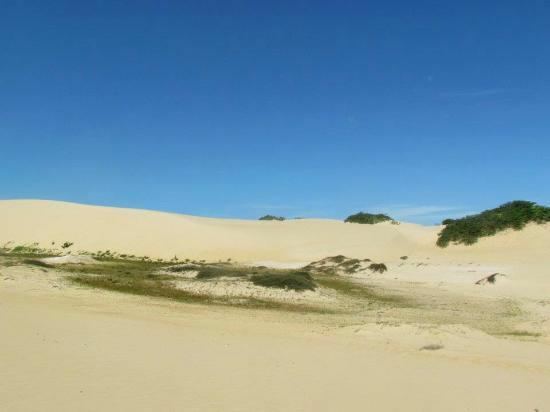 Another source is the city Portinho Lagoon, one of the most famous tourist attractions, that due to the advance of the dunes may disappear. The city is located on land Cenozoic Quaternary and has altitude of about 5 meters in areas of the urban center which is away from the coast. It lies on the coastal plain and the topography is fairly regular. Predominate in the creeks and mangrove vegetation on river banks and scrub, coastal and bush of coca crops in the rest of the territory.Predominates in the region and the climate megathermal semi-humid tropical, with high rate of rainfall due to the mass action Equatorial Atlantic during the months from January to June. The municipality contains part of the 313,800 hectares (775,000 acres) Delta do Parnaíba Environmental Protection Area, created in 1996. Second city in the state of Piaui, Parnaíba distinguished by beautiful landscape, marked by Carnaubais, and the relatively moderate commercial and industrial activity. Parnaíba is located on the right bank of the "river" Igaraçu, which actually is the southernmost arm of the Parnaíba River delta. Located near the coast, altitude 13m, lies 366 km from Teresina, the state capital of Piauí. The main economic activity is the export of Parnaíba carnauba wax, babassu oil, coconut oil, sheet jaborandi, cashew nuts, cotton and leather. The municipality also has industries of food and perfumery. For example, Vegeflora, Delta Cooperative Milk Long, Cobrasil, Q-Odor recycling Tannery Romao, Q-Odor and PVP SA. Parnaíba was honored with a zone processamente exports (ZPE). An area reserved for companies wishing to settle in the city produce for Brazil and the world. The Capital of Lower Parnaíba also has been increasing in agribusiness with production of camaraoes, fruit and milk. 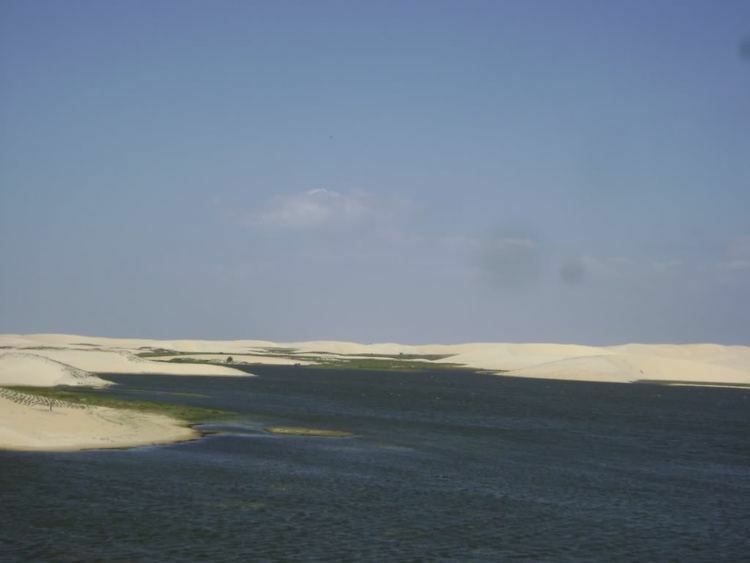 Tourism is gaining strength, and the city center of "rota das emoções" which is a tourist route between Lencois Maranhão, Parnaíba Delta Jericoacoara. In south of the city tourists can visit the National Park Ubajara (CE) and Sete Cidades (PI). There are several projects of resorts and hotels to be built in the city and region. In 2009, Parnaíba was considered the most dynamic city in the state, 5th in the Northeast and 32 of Brazil. It was the fastest growing city of Brazil in 2011, with a recorded growth rate of 229%. The city has invested R$34 million in 2011 from R$10.3 million that were applied in 2010. Parnaíba Delta is situated between the Brazilian states of Maranhão and Piauí, Rio Parnaíba is one of the few rivers in the world with mouth open sea delta, formed by the Rio Parnaíba, which has 1485 km in length, the Delta of opens into five arms, with 73 river islands, their lush, full of dunes, mangroves and river islands, idyllic setting ensures that region of Maranhão and Piauí. Pedra do Sal beach, being located 15 km from the county seat parnaibano, the beach of Pedra do Sal is in the Ilha Grande de Santa Isabel, river island in the Parnaíba Delta. Access is available through the PI-116, is divided into two parts: the quiet side has few waves, is slow moving and good conditions for fishing and rest and hand busy is useful for sports like surfing and hang gliding. The beach is also an installed wind power plant with 18 MW production, strengthening the energy matrix of the city. Portinho Lagoon is one of the most beautiful landscapes of Piauí and the advantage that the blue waters can turn green depending on the light of the sun, the dunes, surrounding a whiff of fresh water, ideal for practicing water sports on banana boat, jet skiing and windsurfing. Porto das Barcas, the origin of the City of Parnaíba is directly connected, located at Riverside Igaraçu arm Parnaíba River, Porto is right off the bridge that connects the city to the Big Island of Santa Isabel. Constructions of the 18th century played a preponderant role in the economy of the region, being built huge warehouses used for storage of imported goods and export, especially trade with Portugal, Spain, England and Germany. Parnaíba has an international airport with a runway of 2500m. The airport and administered by INFRAERO. City also won a large irrigated perimeter, which has attracted people from different parts of Brazil to produce. Two shopping centers, cinemas and bowling, and a theater are being erected in the city. Besides an olympic village with tennis courts, basketbal, biking and swimming pools is being built.